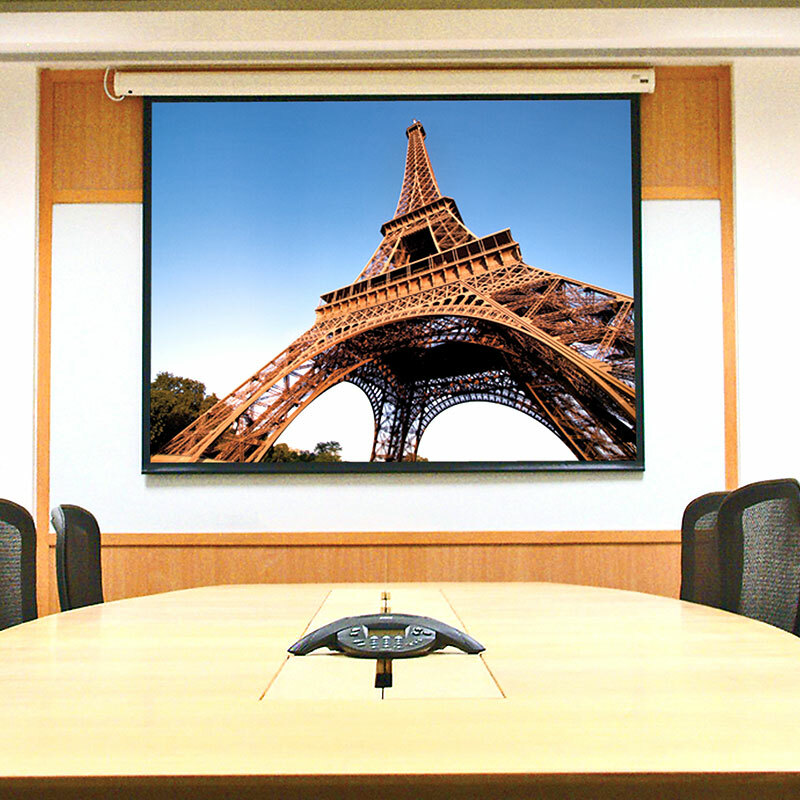 Compact housing makes the ceiling-recessed, tab-tensioned Access FIT V electric projection screen ideal for small conference or multi-purpose rooms. 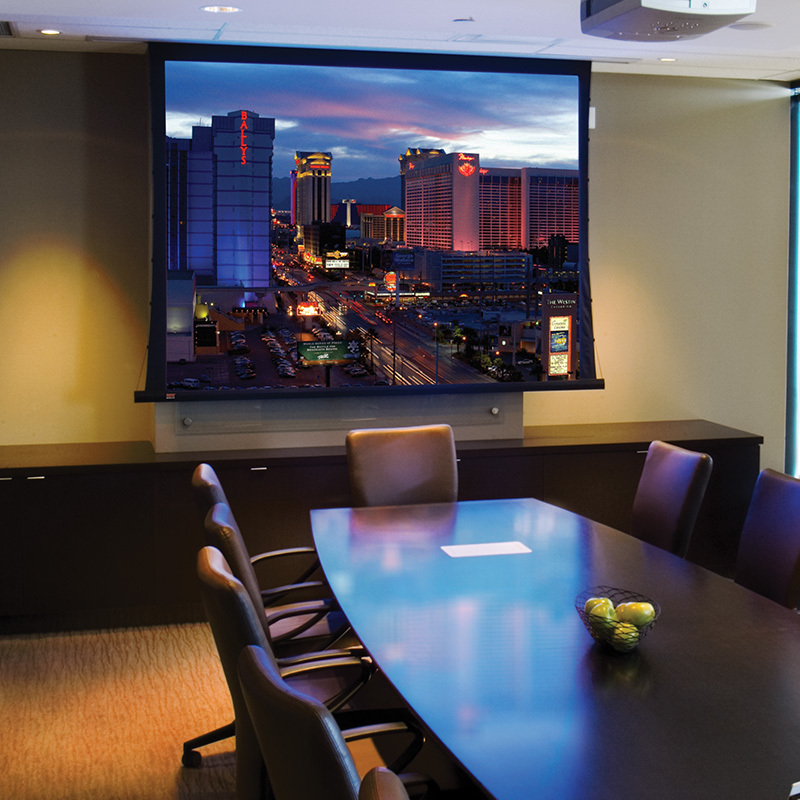 A premium electric projection screen, the ceiling-recessed, tab-tensioned Access V is ideal for boardrooms and mid-sized training rooms. 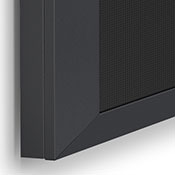 For large conference centers and ballrooms, the electric Access XL V offers a ceiling-recessed, tab-tensioned projection screen. 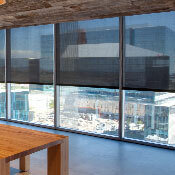 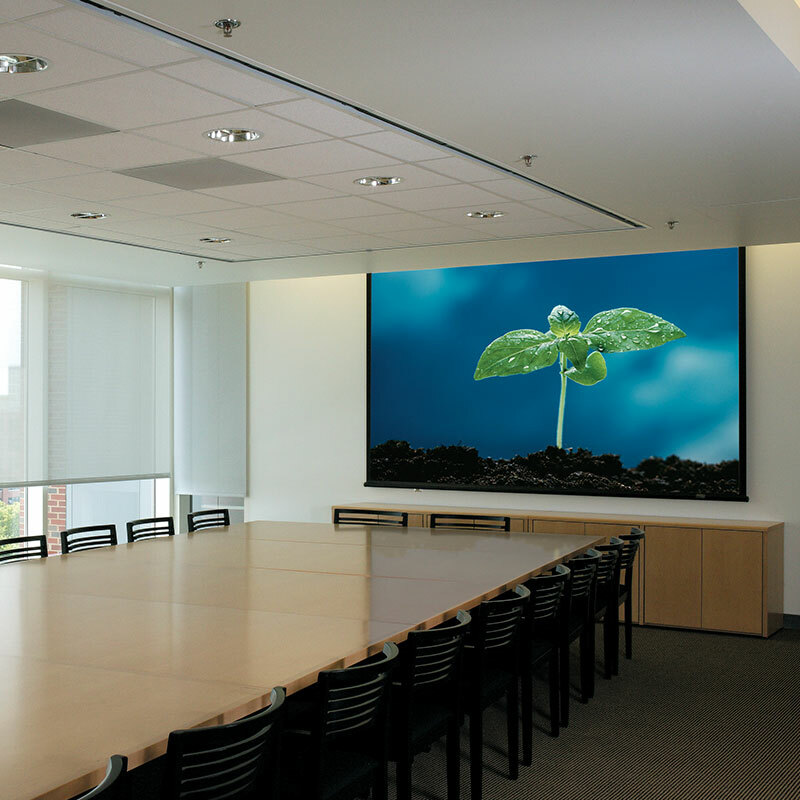 Clean appearance, the ceiling-recessed, tab-tensioned Ultimate Access V electric projection screen features no exposed screw heads or fasteners. 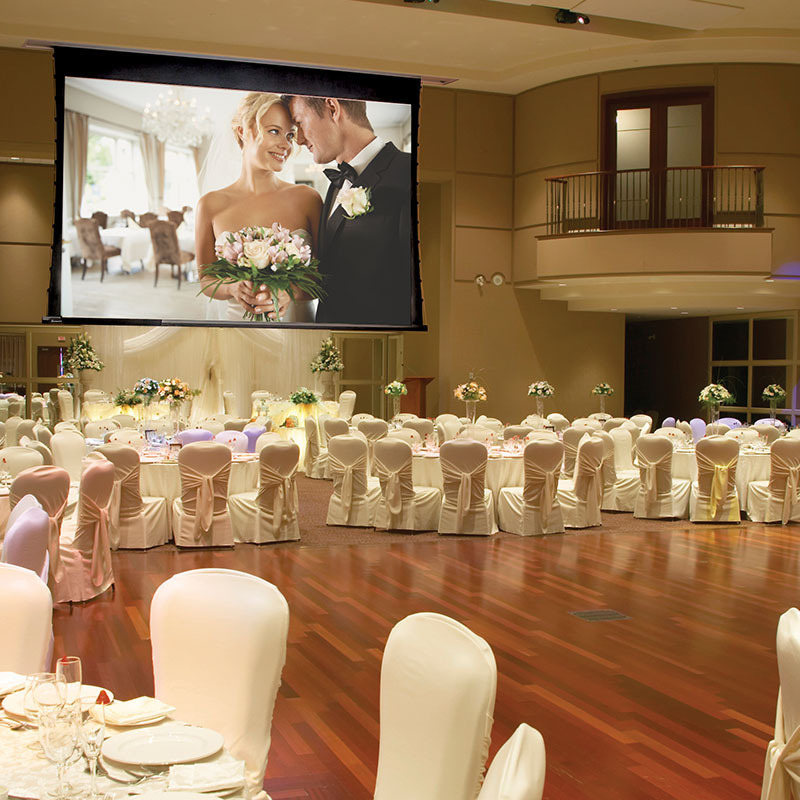 Designed for larger venues, the ceiling-recessed, tab-tensioned Ultimate Access XL V projection screen is ideal for conference centers and ballrooms. 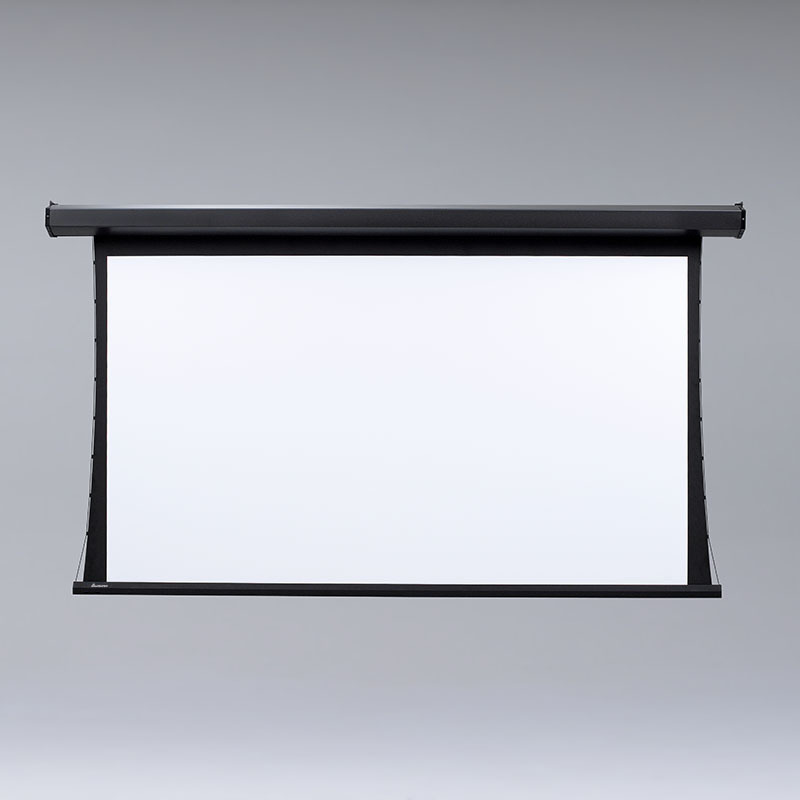 Accommodates larger sizes, the wall- or ceiling- mounted Premier XL is Draper's most economical tab-tensioned, electric projection screen. 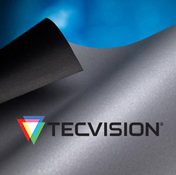 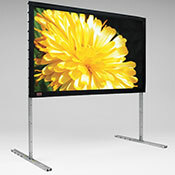 Draper’s most economical tab-tensioned, electric projection screen, the Premier features a perfectly flat viewing surface for better image quality. 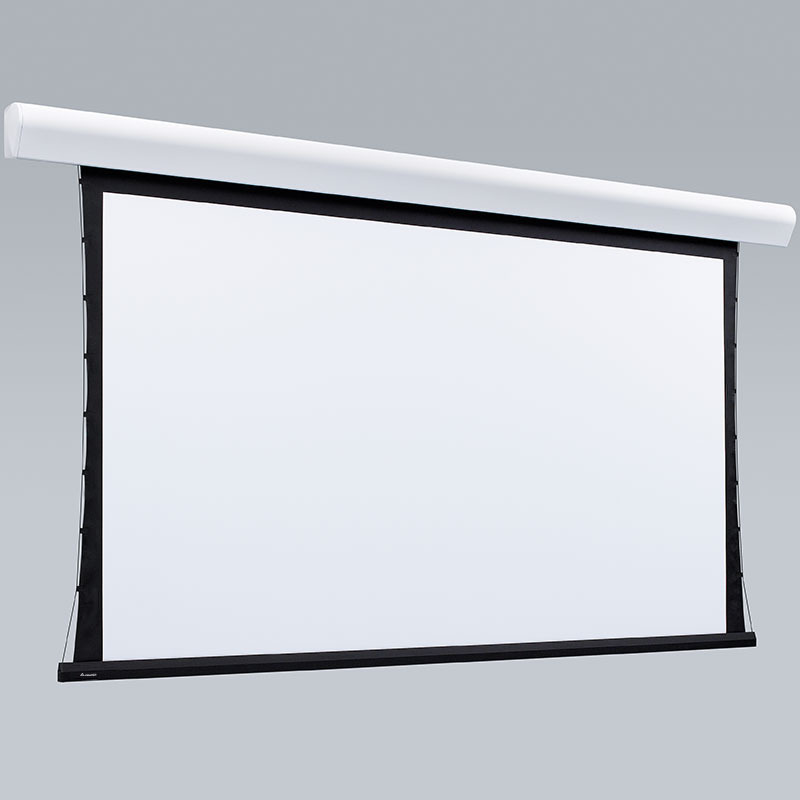 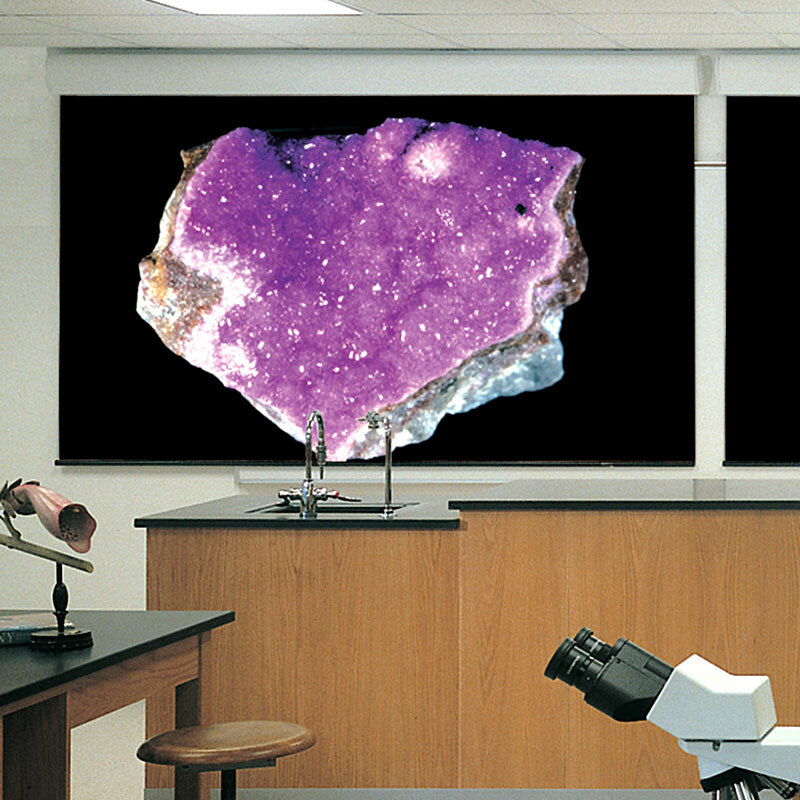 Stylish, rounded housing makes the electric, tab-tensioned, wall- or ceiling-mounted Silhouette V projection screen ideal for classrooms and labs. 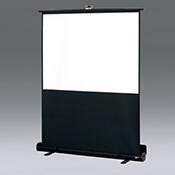 A stylish solution for home or business, the Artisan V tab-tensioned projection screen offers the beauty of natural hardwood or laminate finish. 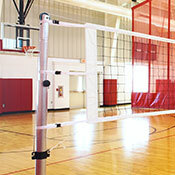 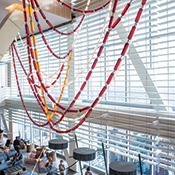 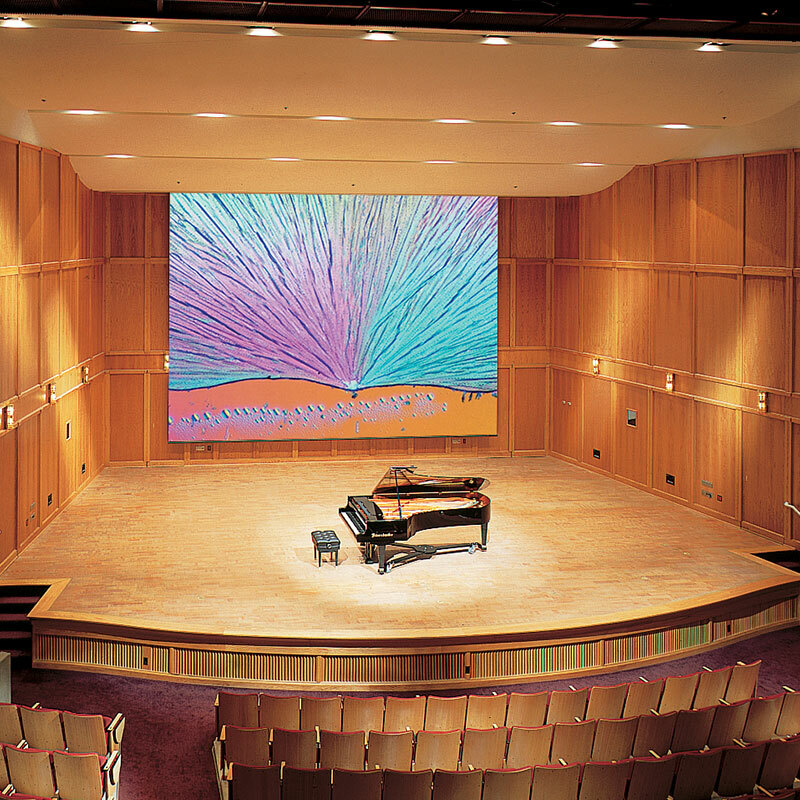 Draper’s largest tab-tensioned screen makes the wall- or ceiling-mounted Paragon V electric projection screen the choice for auditoriums. 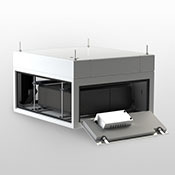 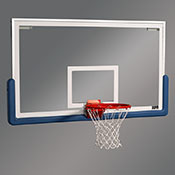 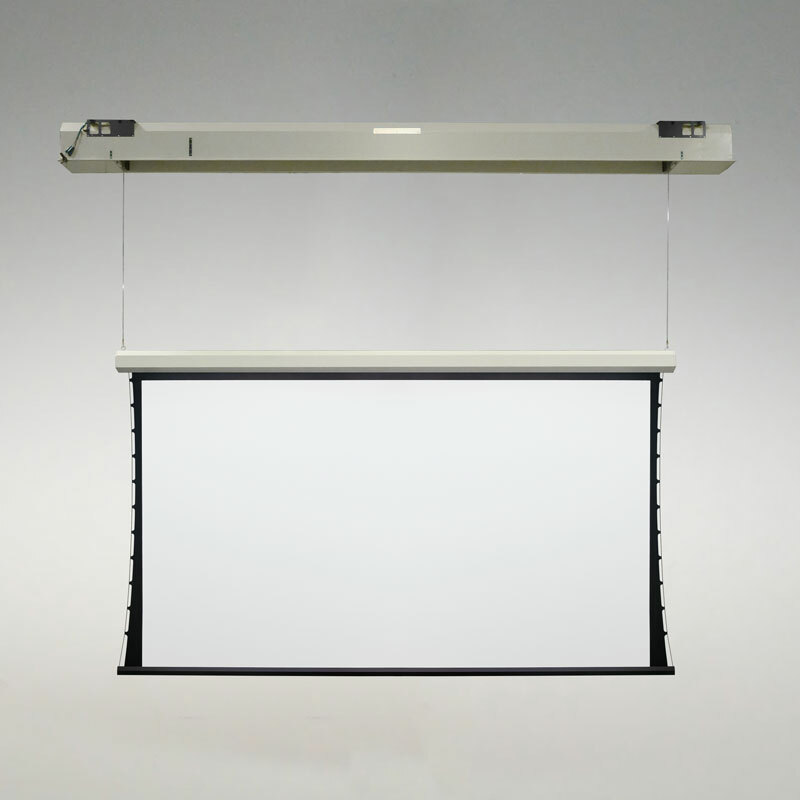 Compact housing less than 6” tall, the ceiling-recessed, free-hanging Access FIT E electric projection screen fits tight ceiling spaces. 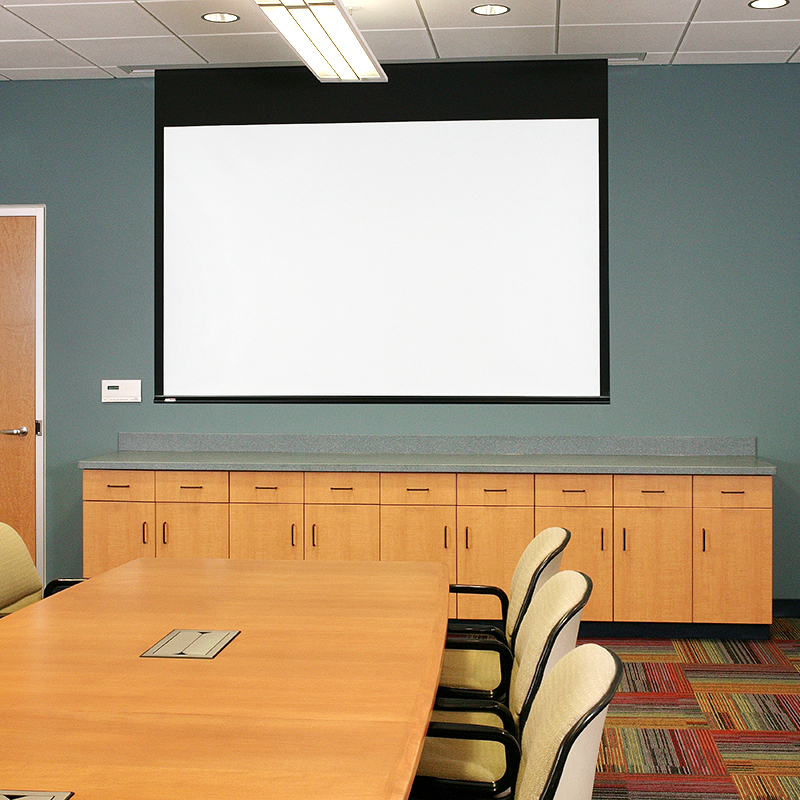 Perfect for small to medium university and boardroom spaces, the Access E features a ceiling-recessed, free-hanging, electric projection screen. 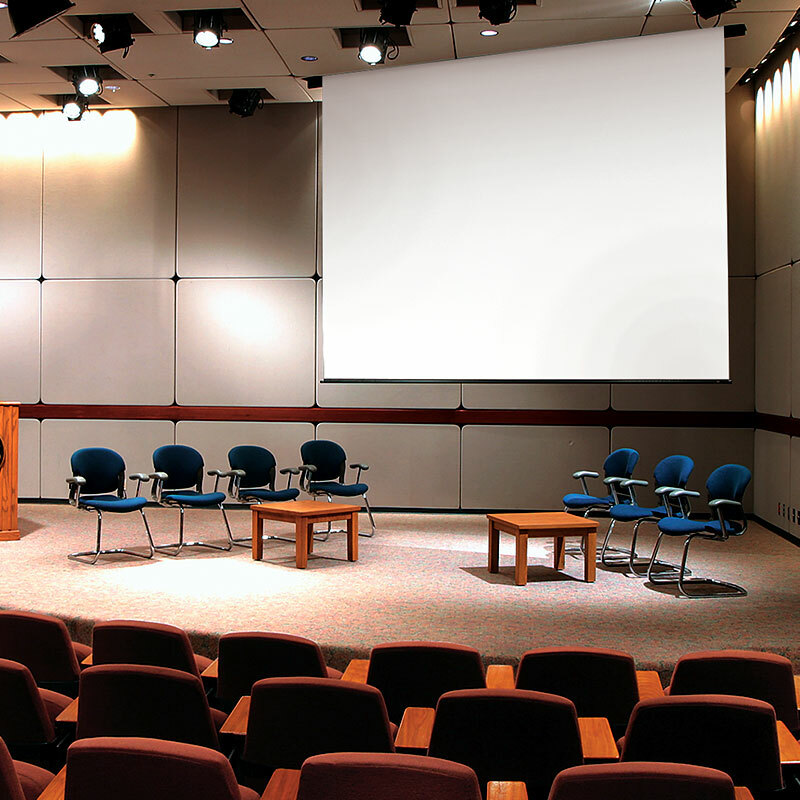 For large conference centers and ballrooms, the Access XL E features a ceiling-recessed, free-hanging electric projection screen. 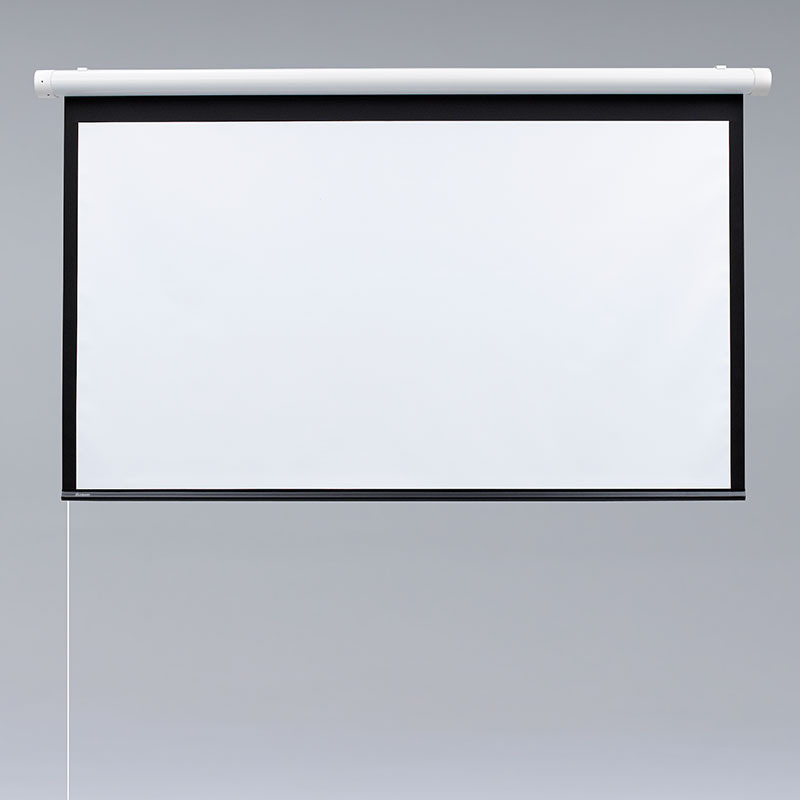 Clean appearance, the ceiling-recessed, free-hanging Ultimate Access E electric projection screen features no exposed screw heads or fasteners. 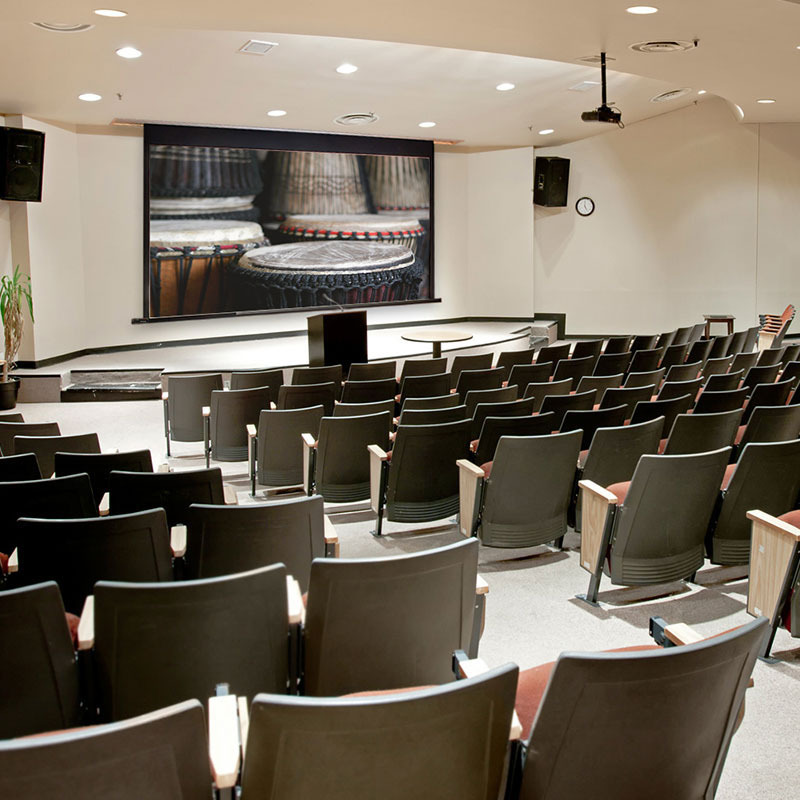 For large venues and conference centers, the Ultimate Access XL E features a ceiling-recessed, free-hanging, electric projection screen. 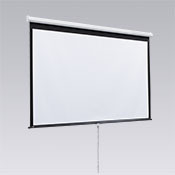 With a separate, dedicated motor compartment, the ceiling-recessed, free-hanging Ambassador electric projection screen offers easy access for service. 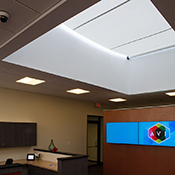 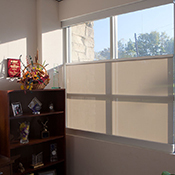 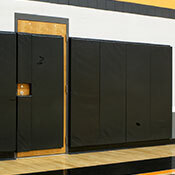 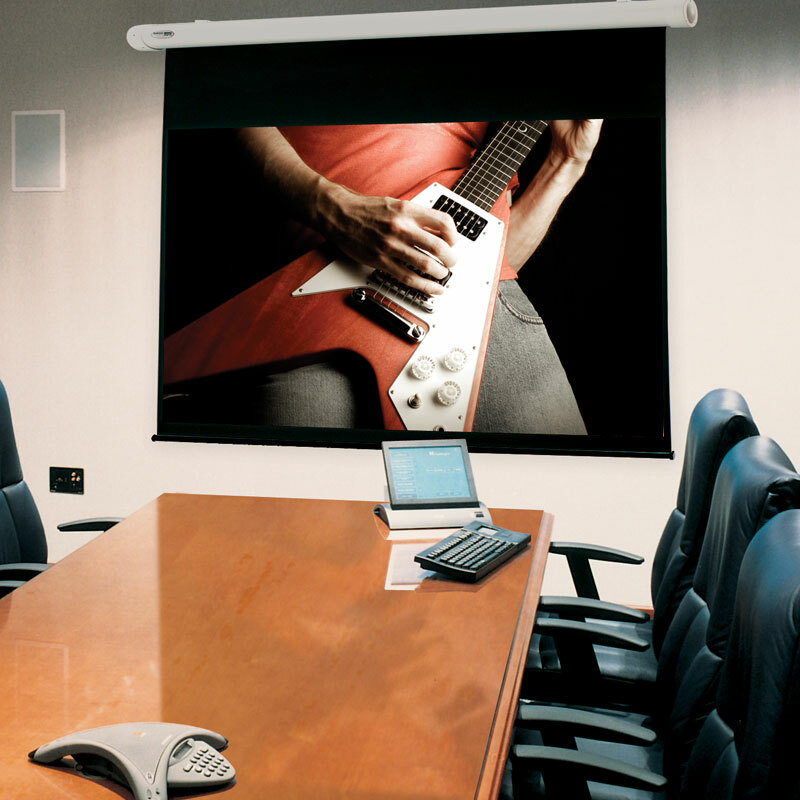 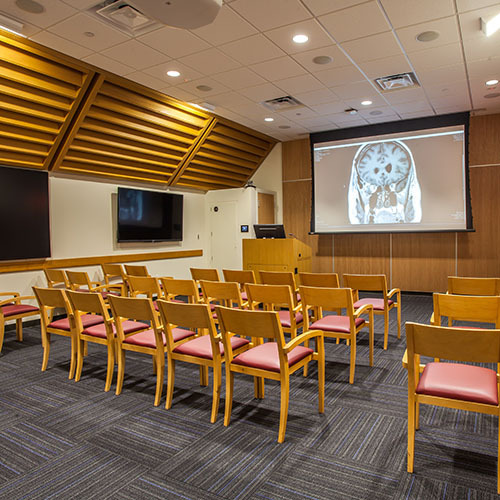 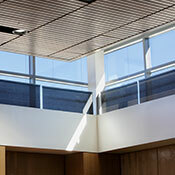 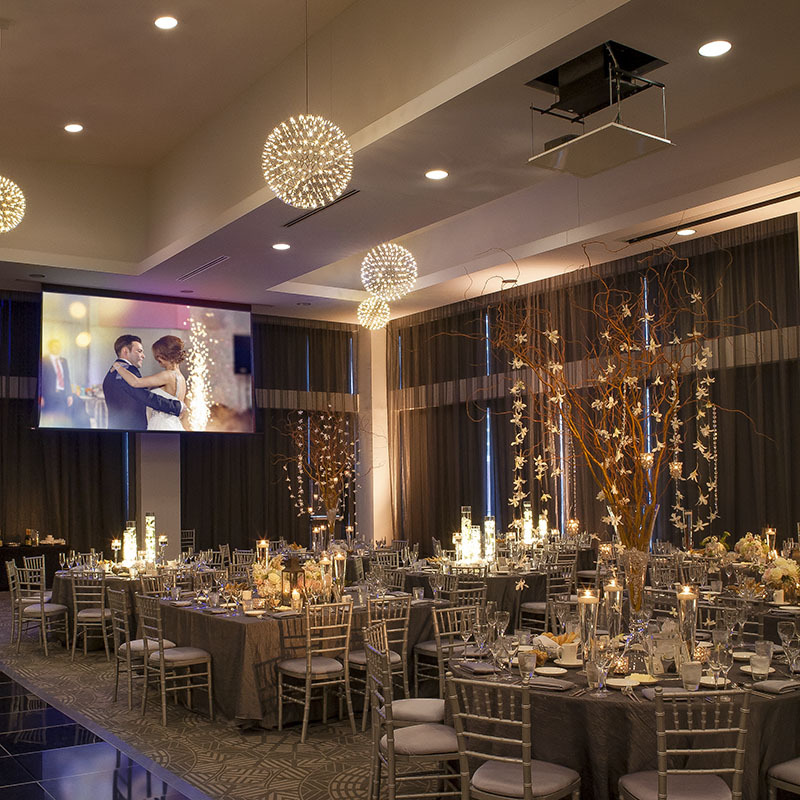 Lowest-cost free-hanging, ceiling-recessed, electric projection screen, the Envoy features an automatic ceiling closure for complete concealment. 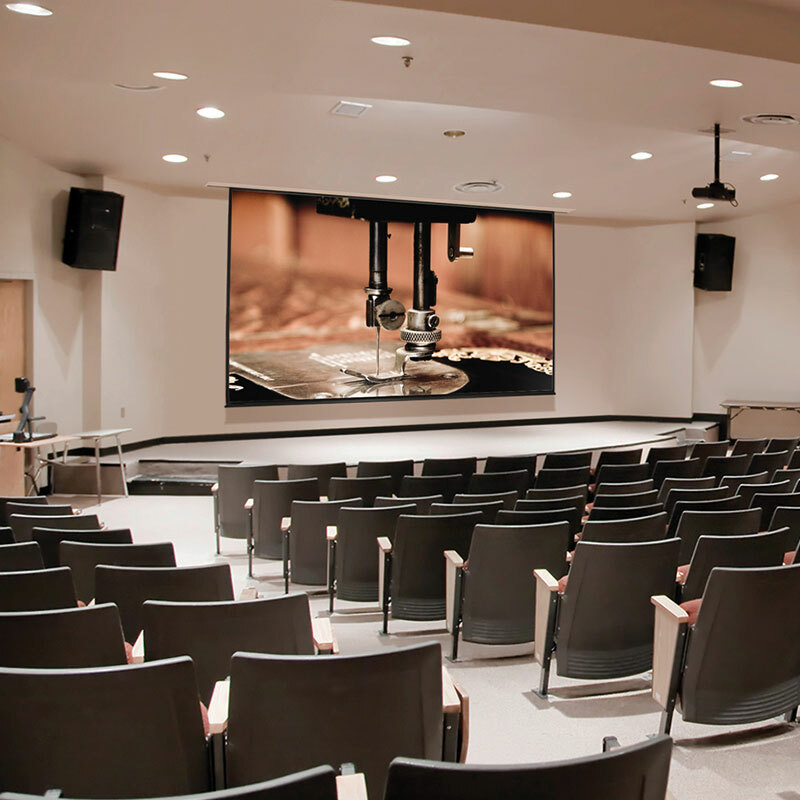 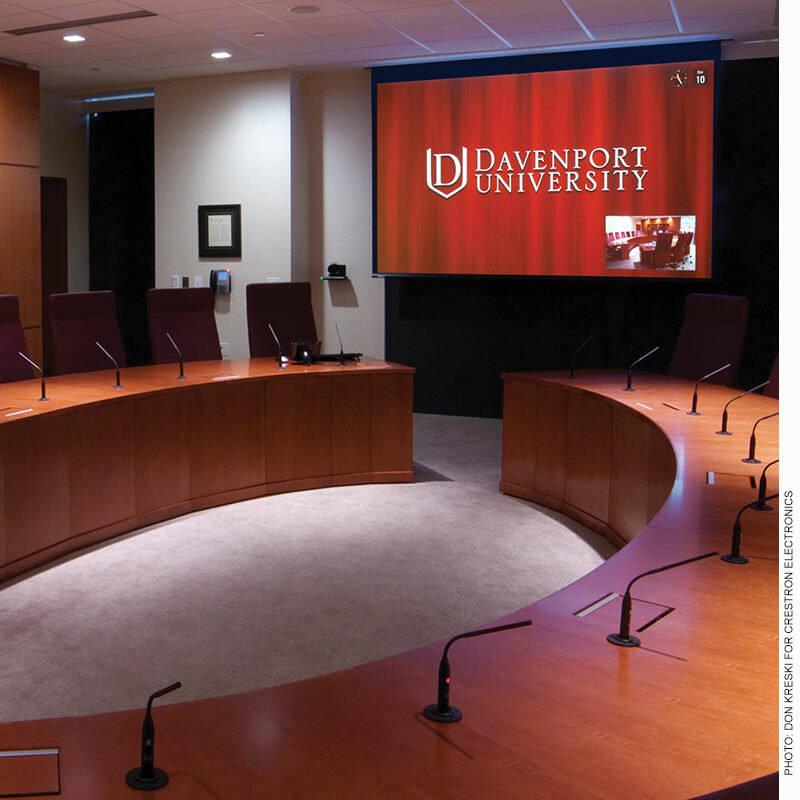 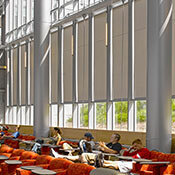 Draper’s most popular wall- or ceiling-mounted, free-hanging, electric projection screen, the Targa is the choice for auditoriums and lecture halls. 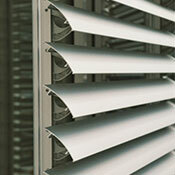 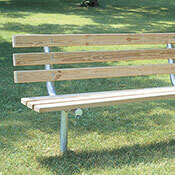 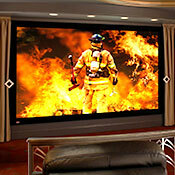 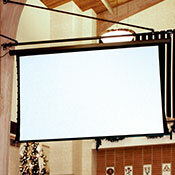 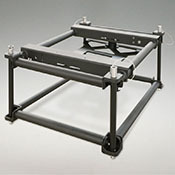 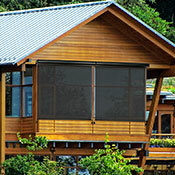 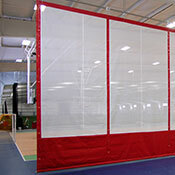 Accommodates larger sizes, the Targa XL is Draper’s most popular free-hanging, electric projection screen. 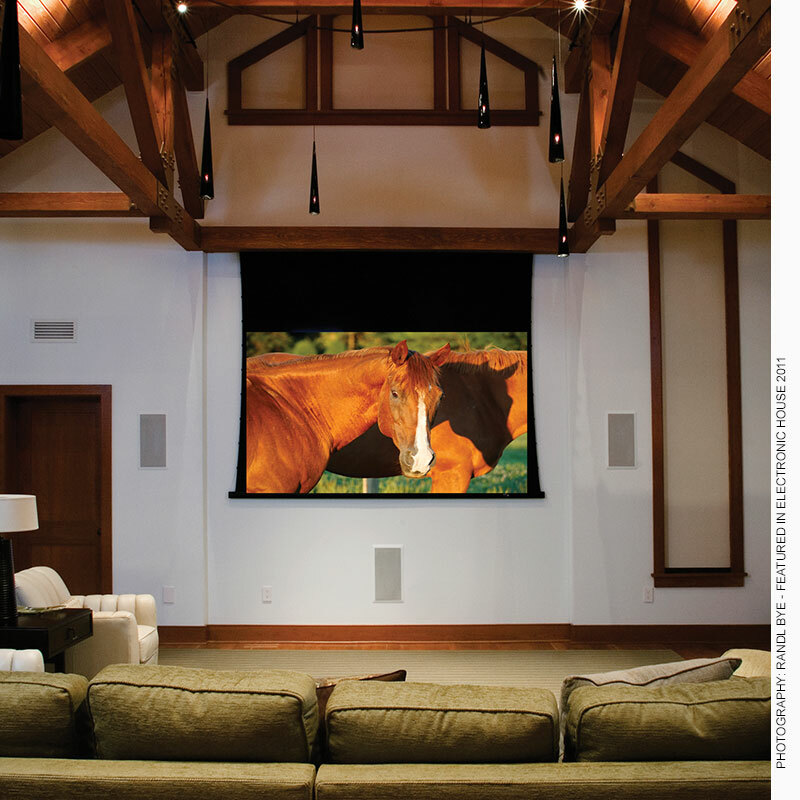 The beauty of solid hardwood or plastic laminate, the Artisan E wall-or ceiling-mounted, electric projection screen offers a variety of decor options. 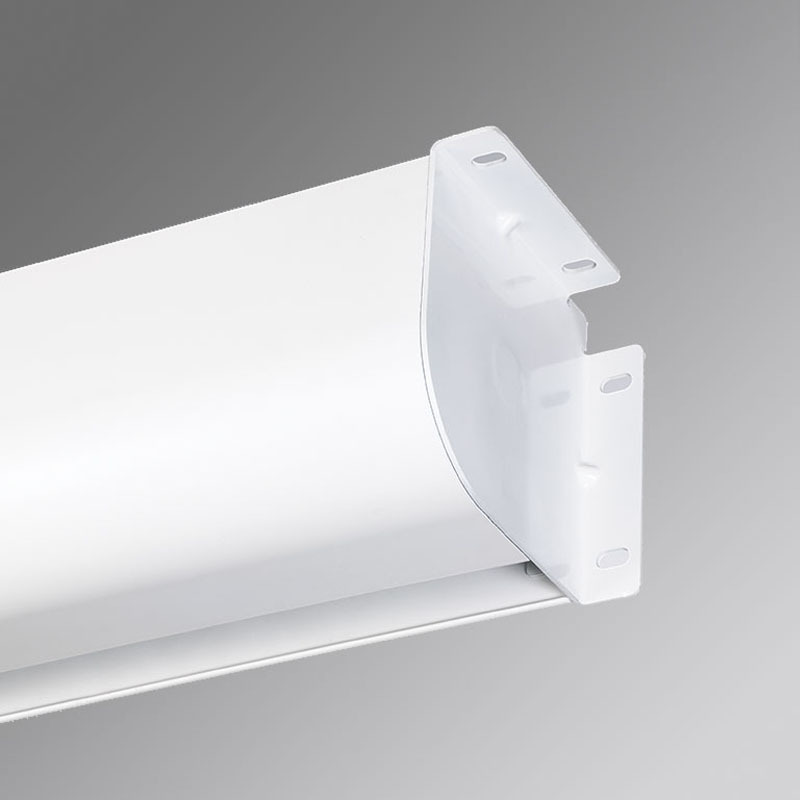 Sleek, curved aluminum case, the wall- or ceiling-mounted, free-hanging, electric Silhouette E features slender dimensions with a contemporary design. 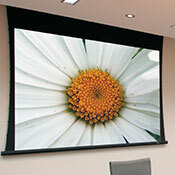 A stylish, small elliptical case makes the Salara HW wall- or ceiling-mounted, free-hanging electric projection screen the choice for home or office. 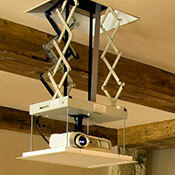 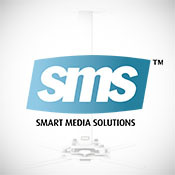 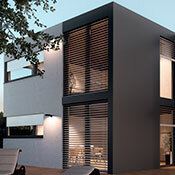 Installs in minutes, the stylish electric, free-hanging Salara Plug & Play features easy installation with no hardwiring. 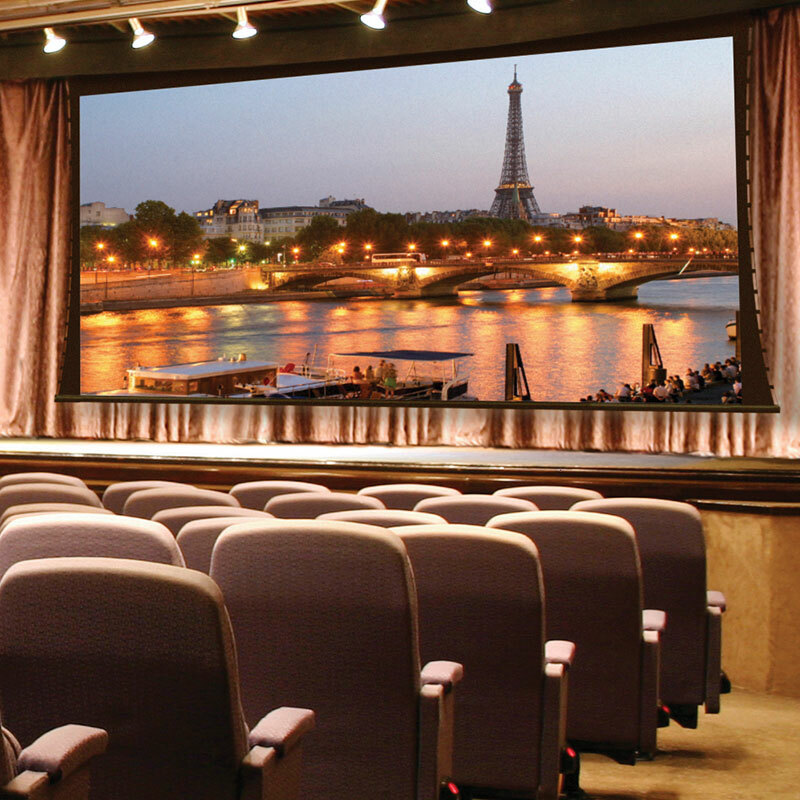 Easy installation makes the Baronet free-hanging, electric projection screen an excellent, low-cost alternative to hard-wiring. 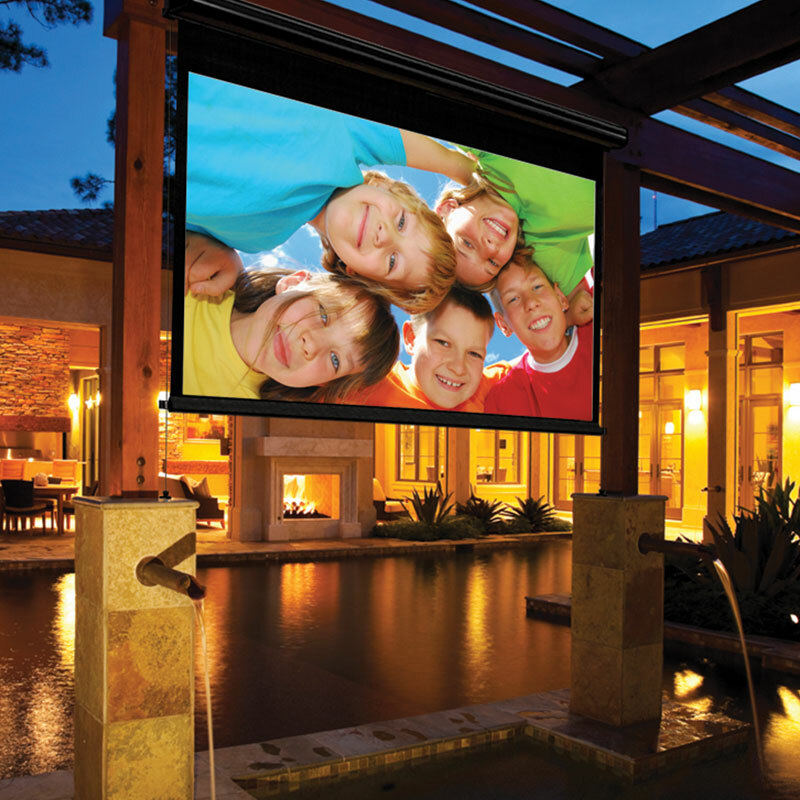 Designed for easy, outside installation, the Nocturne+ E electric projection screen transforms any outdoor space into an entertainment venue. 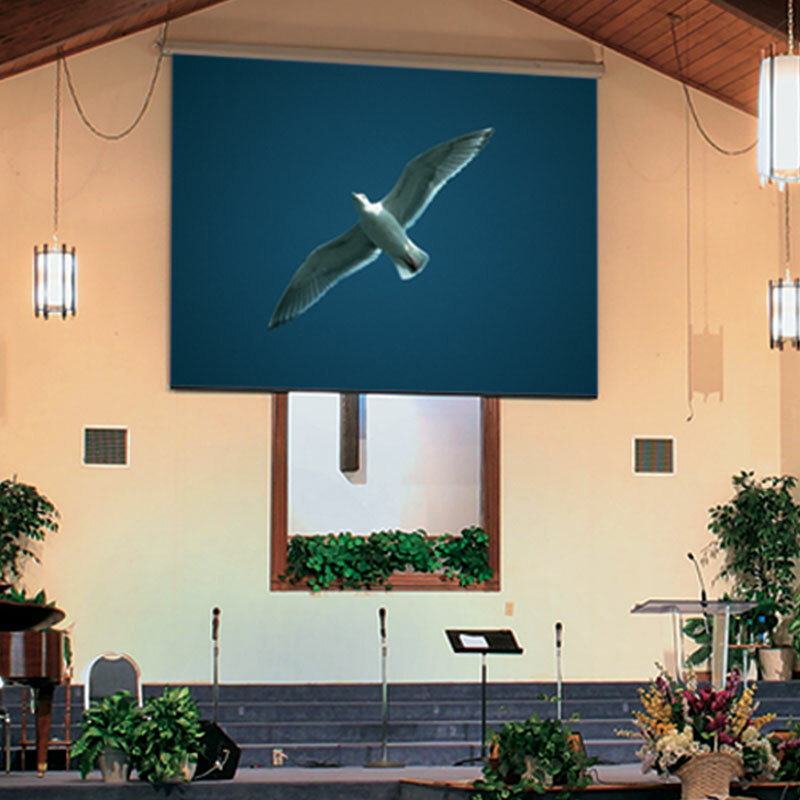 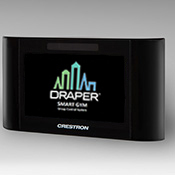 Draper’s largest electric projection screen, the wall- or ceiling-mounted, free-hanging Paragon E features a heavy-duty design. 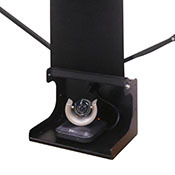 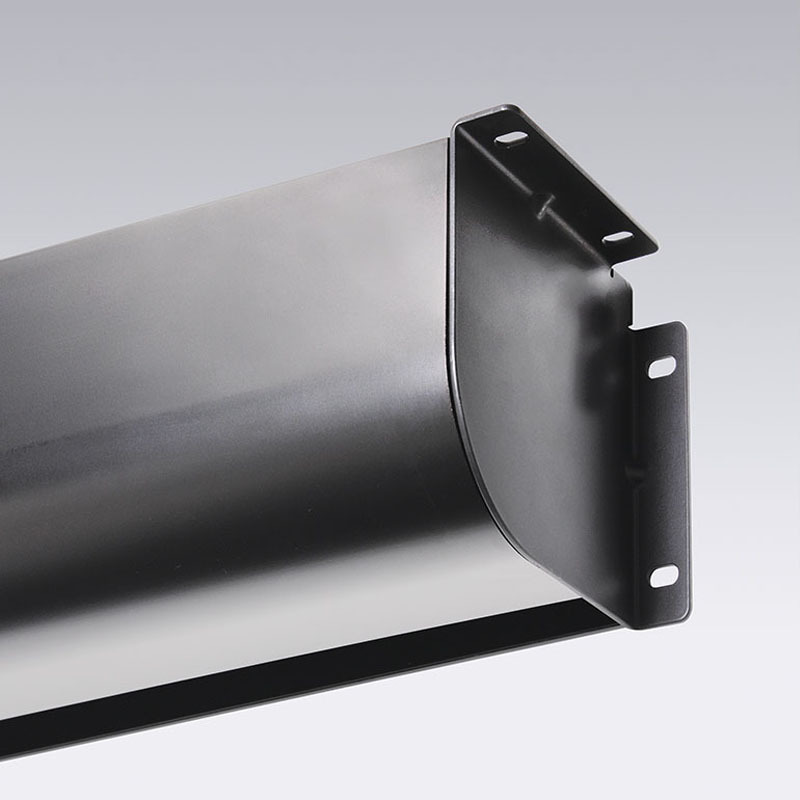 Economical choice for large venues, the wall- or ceiling-mounted, free-hanging Rolleramic features a heavy-duty electric projection screen. 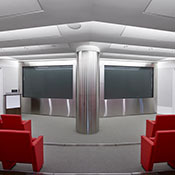 Quickly switch from one viewing format to another with the ceiling-recessed, tab-tensioned Access MultiView V electric projection screen. 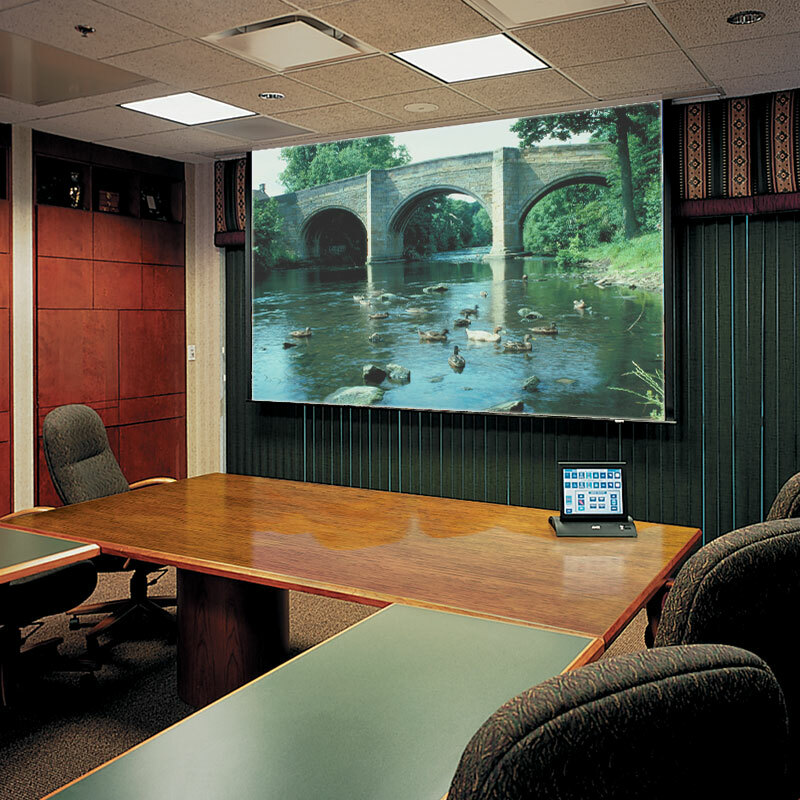 Quickly switch from one viewing format to another with the ceiling-recessed, free-hanging Access MultiView E electric projection screen. 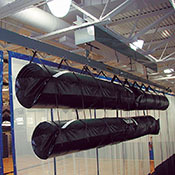 Projection screen and lift integrated into one ceiling-recessed box, Ropewalker offers a 34’ (10 m) drop eliminating the need for extra black drop.